These sessions are dedicated to the individual and highly customized to reflect your personality and style.Sessions take around 1-2 hours and take place in my Telford studio or outdoors (surrounding areas).I would love for you to share your unique ideas because these are the keys for your successful session.Once your session is booked you will receive a pre-session information pack with details you need know about your upcoming session. Sessions are relaxed and enjoyable. It may take a little time for you go get comfortable in front of the camera.If you have a friend you would like in a few pictures with you, just let me know. 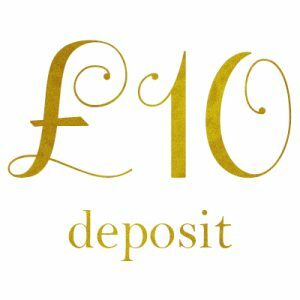 A non-refundable deposit /deductible/ of £10 is required to secure your session.